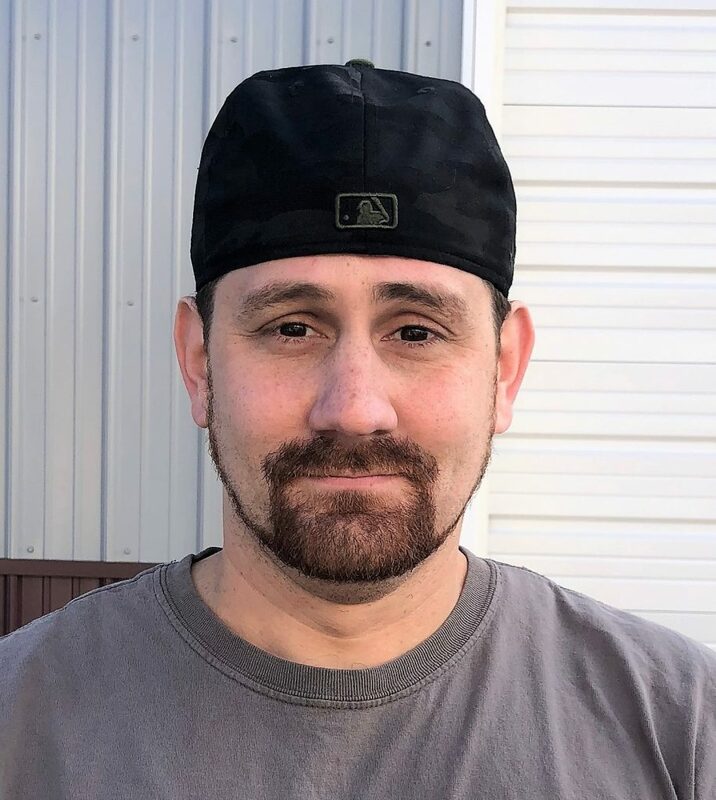 Dustin Quigley is a 2002 graduate of the Clearfield County Career and Technology Center’s (CCCTC) Carpentry and Building Construction program. During his time at the CCCTC, Dustin said Mr. Steffan, the Carpentry instructor at the time, had such a huge impact on his learning. He explained how Mr. Steffan took the time to ensure he was learning the skills he needed to be successful after graduation. Dustin joined the Carpentry union where he worked for several years before opening his own business. Dustin credits the CCCTC for his success today. He currently owns 63 rental properties and flip houses where he and his crew do all the work. When asked why he chose to enroll at the CCCTC, he said, “I wanted to either build things or become a veterinarian. 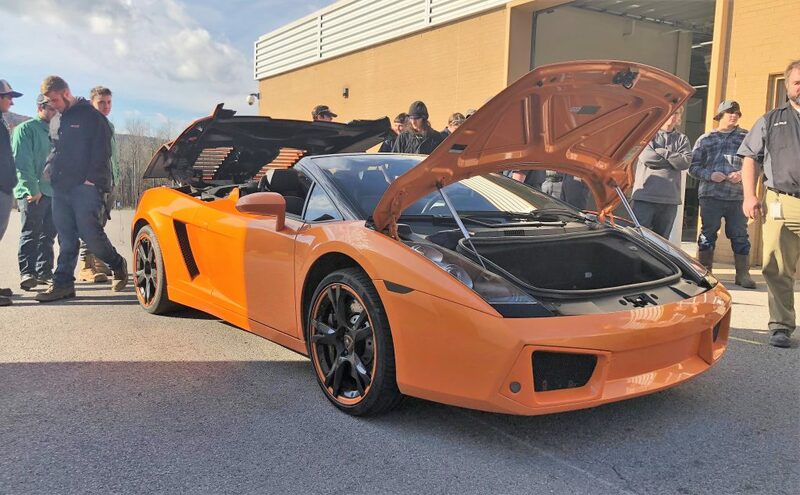 I chose the Carpentry program because it was hands-on learning.” Dustin brought his new car, a Lamborghini, to the CCCTC to show students and staff. Dustin Quigley is only one example of how CCCTC graduates use their education to strengthen the industry in their field of study. To enroll in our Carpentry and Building Construction Program at CCCTC, call Holly Ryan at 814-768-4603 or visit www.ccctc.edu.